From the 8-11th of May 2017 Milan transformed itself to the international capital of food and food innovation thanks to Seeds&Chips – The Global Food Innovation Summit. The four days of conferences and workshops were dedicated to the main issues linked to global food challenges and innovation. Industry experts, policy makers and investors were covering topics from new food production techniques, nutrition to food security and sustainability. Former US President Barack Obama gave his first speech abroad since leaving office and addressed the dangers of climate change and its significant impact on this century’s global food system. “The path to a sustainable food future will require unleashing the creative power of our best scientists, engineers and entrepreneurs to deploy new innovations” , Obama said. 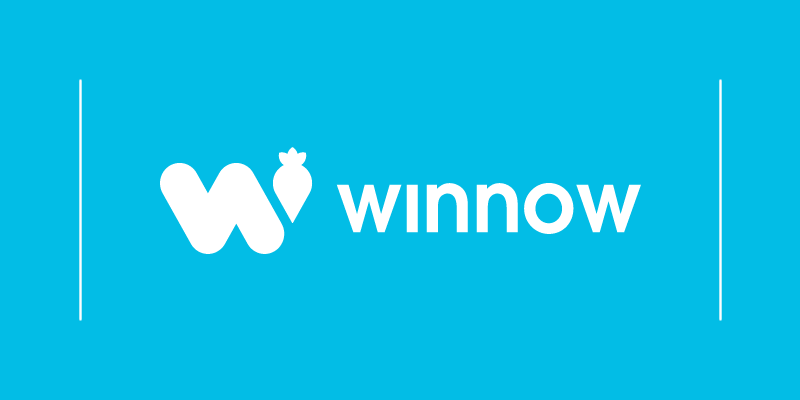 Winnow was also invited to present its cutting edge technology during the summit. As part of the ‘Sustainability and innovative food waste solutions’ panel, Marc Zornes, Winnow Co-Founder gave a talk on the importance of measuring, managing and reducing food waste and how technology has transformed the way we prepare food..
Alesca Life - The solution that enables commercial-scale farming anywhere. The all-in-one system is loaded with advanced monitoring, automation, climate control, and even cold storage capabilities. They have shipping container-based and indoor systems that enable pesticide-free food production at any scale. It is coupled it with a cloud-based operational management system that enables complete production data transparency and supply chain traceability. Currently, the company sells containers to businesses including hotels and restaurants. Coffee Flour - The startup is focusing on the tons of edible waste created during coffee cultivation. They convert unused coffee cherries into flour for baking, cooking, crafting chocolate, and making beverages. For the environment, it removes a harmful botanical waste product from streams and soil, strengthening the land and lives of the people and species in coffee growing countries. Evaptainers - They provide affordable refrigeration solutions to address the challenges of transporting produce in developing markets. 45% of produce grown in Africa spoils before it reaches the consumer. By creating a refrigeration solution that runs only on water they have created dependable cold-chain solutions without dependence on costly infrastructure. This will allow rural farmers to increase the percentage of their crops that get to market thereby improving their standard of living and putting fresher food in the hands of consumers. Food Sniffer - Mobile handheld device which measures food freshness and indicates if the spoilage process has begun. It determines the freshness of raw meat, poultry and fish. Once wirelessly connected to your smartphone via app, it measures raw meat gas levels, analyzes results and instantly tells you the level of its freshness and safeness to eat. 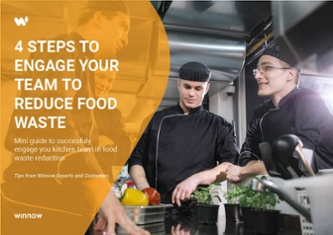 Nutriaid - This cloud-based solution helps food manufacturers, caterers and restaurants easily calculate the nutritional values of their recipes and create multi-lingual compliant food labels, in minutes. It helps to get the nutrient, calorie and allergen info for any dishes & meals.